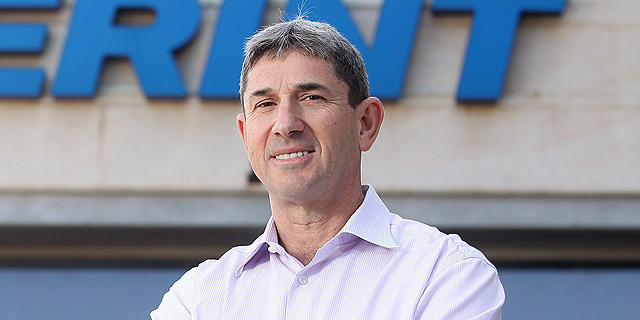 Israeli online content promotion company Outbrain Inc. announced Tuesday that Craig Hughes has joined the company as vice president, and will serve as part of its corporate development team. 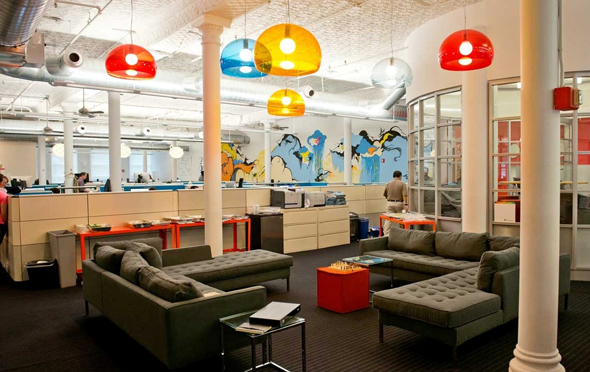 Hughes will be based out of Outbrain’s New York headquarters. Prior to Outbrain, Hughes served as senior vice president of global business development at Unruly Group Ltd., a London-based social video advertising company acquired by Rupert Murdoch’s News Corporation for $176 million in 2015. Outbrain was founded in 2006 in Tel Aviv and is now headquartered in New York, with offices in 15 cities globally. The company touts CNN, The Guardian, and The Wall Street Journal as customers. Outbrain serves more than 275 billion content recommendations per month, According to company data.